drawer provides plenty of room for cues, balls, brushes and accessories. 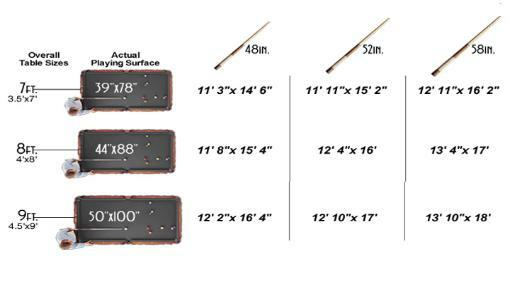 profile cushions, guaranteeing decades of tournament level play. 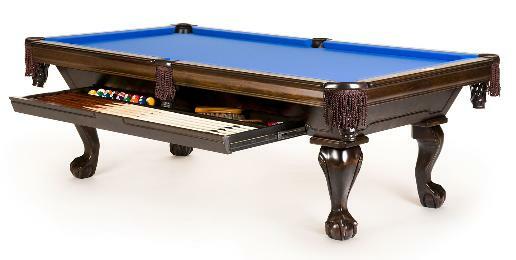 Retail Pool Table Price $5,750.